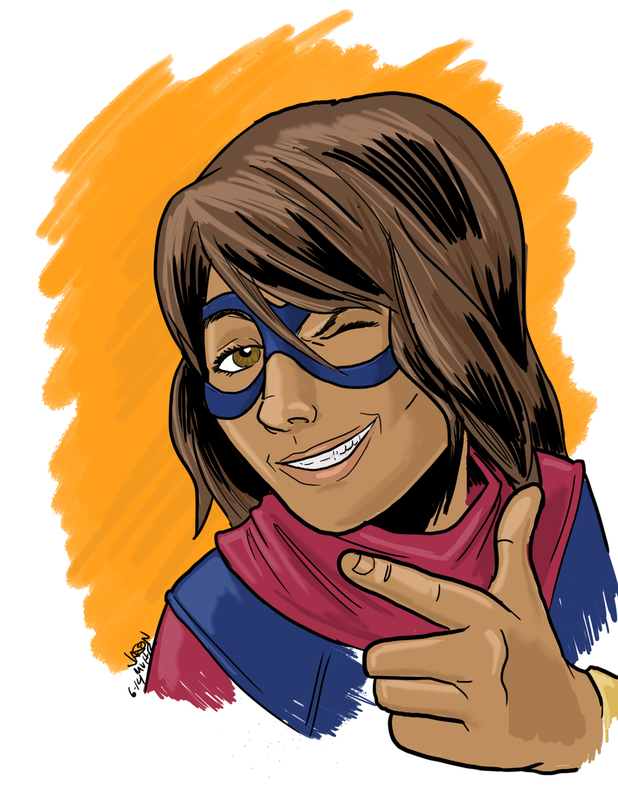 The new Ms. Marvel book is fantastic. The art is gorgeous, it's very funny and it gives a great look into modern Muslin culture without being pandering or exploitative. I wasn't going to read it, but picked it up on a whim and I'm glad I did.